Click here to contact us for your FREE, no obligation Solar quote. Check out our Sun Spot Solar Starter!!! 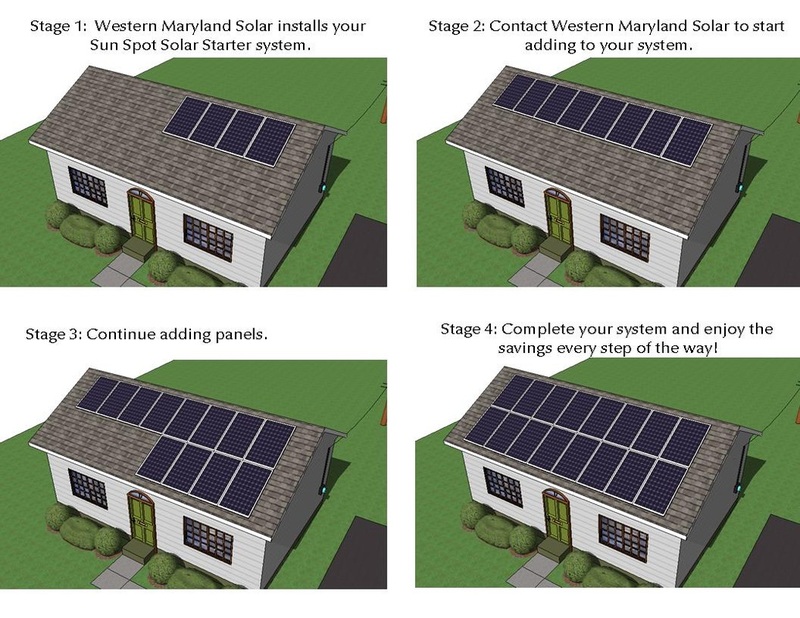 Start your own Solar array for as low as $7250.00!! Solar has never been more affordable!